Bruins forward Sean Kuraly will likely return to the lineup in a pivotal Game 5 against the Maple Leafs on Friday night at TD Garden. 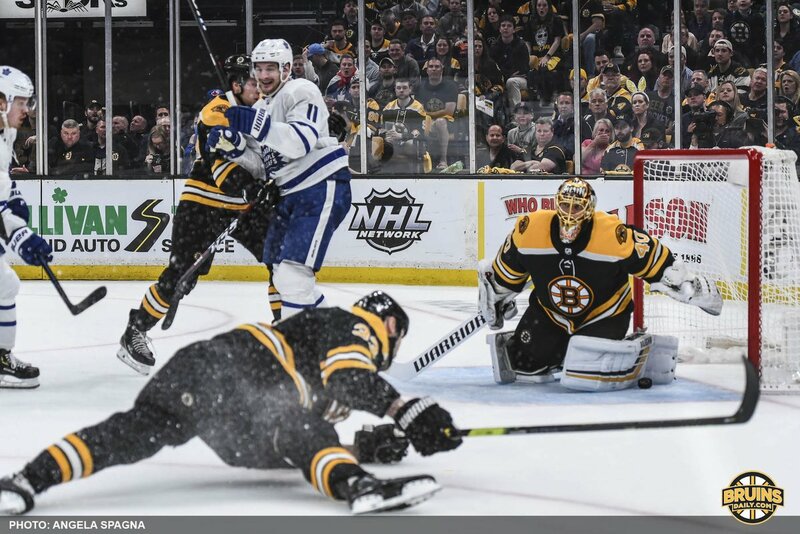 The Boston Bruins and Toronto Maple Leafs provided plenty of drama through the first four games of their latest first round series. The Providence Bruins return to the Calder Cup Playoffs for the seventh straight season as they await their first round matchup with Charlotte. David Pastrnak and the Bruins hung on to dear life to secure their 6-4 victory over the Maple Leafs in Game 4 on Wednesday. The Bruins' top line of Brad Marchand, Patrice Bergeron and David Pastrnak haven't found their groove against the Maple Leafs so far. The Boston Bruins were a step or two behind the Toronto Maple Leafs and now face a 2-1 series deficit following their 3-2 loss in Game 3. Nazem Kadri will sit for the rest of the Bruins-Maple Leafs first round series following his illegale cross check to the face of Jake DeBrusk. Jake DeBrusk prepares for a night of heckling from the Toronto crowd two nights after the Nazem Kadri cheap shot in Boston. There was no love loss between Jake DeBrusk and Nazem Kadri. Both might be paying a big price after Game 2 Saturday night.
? 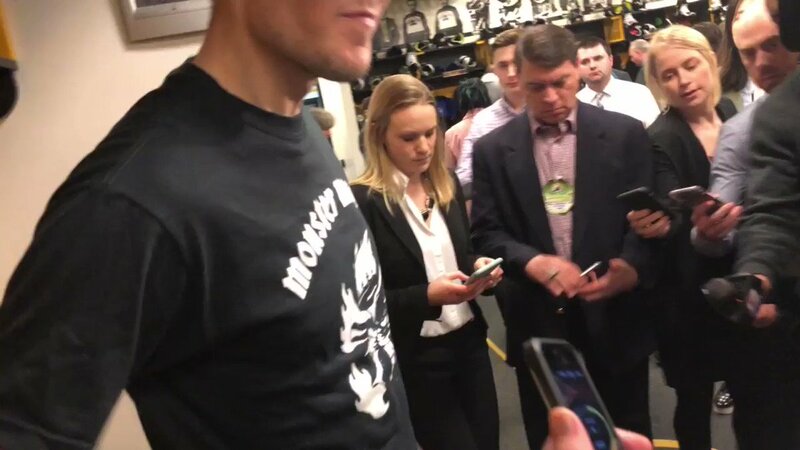 Tuukka Rask discusses the goaltender interference review that went against the Bruins. Too little too late. #NHLBruins fall 2-1 to #LeafsForever. Their season will be on the line on Sunday in Toronto. This is being reviewed. Offside. This is league initiated. David Krejci pulls the #NHLBruins within one. 43.4 seconds left. Kasperi Kapanen makes it 2-0 Leafs. #NHLBruins are 6:15 away from facing a must-win situation in Toronto on Sunday.